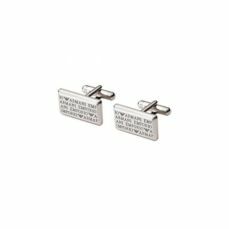 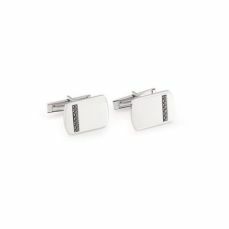 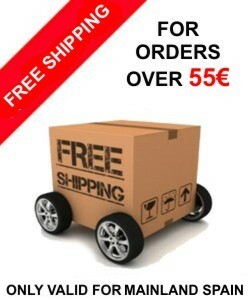 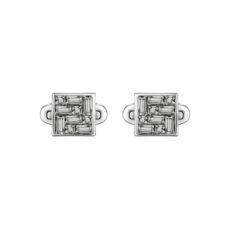 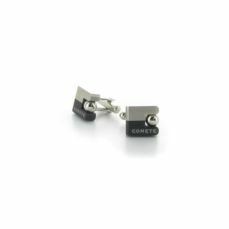 The cufflinks are the indispensable jewel for every boy on the wedding day. 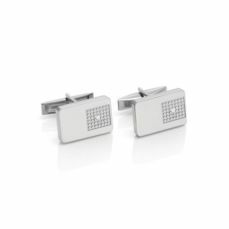 The cufflinks have to be worn on some suits. 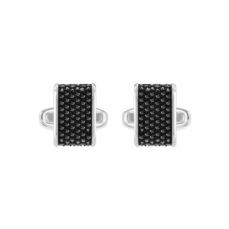 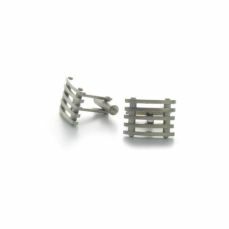 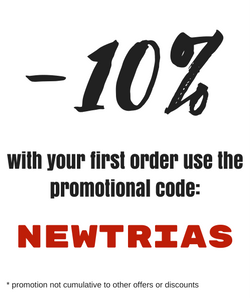 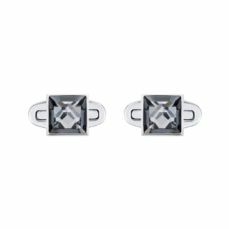 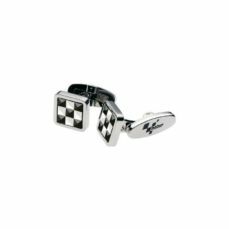 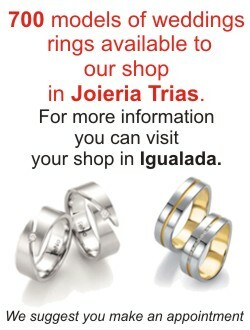 In this category you will find a selection of cufflinks for different shapes and different materials that we have in Trias Shop for all the guys who want to add an elegant detail in your suit.